12/10: Skip Heller Trio w Lee Joseph @ Joshua Tree Saloon! Join Skip Heller, Lee Joseph, and Joshua Tree-based drummer Jeff Boaz for a night of rockin’ acoustic-based roots and blues at the Joshua Tree Saloon! The show goes from 9-11, and is free. If you’ve not yet been to this authentic, rustic, desert saloon you are in for a treat! The Saloon features a bar and full food menu, indoor stage, plus an outdoor bar and seating area as well. 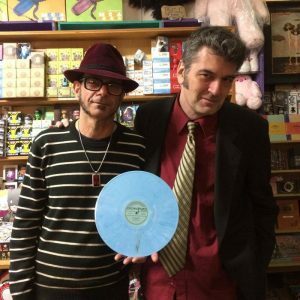 While Skip’s main focus these days is the Hollywood Blues Destroyers, he is reviving the Trio for this special Hi-Desert show, which also celebrates the release of Skip and Lee’s 78 RPM release, an all-analog, all-tube recording which comes with a digital download code featuring bonus tracks! Here’s a video of the trio with DJ Bonebrake on drums, at The Redwood a few years back! 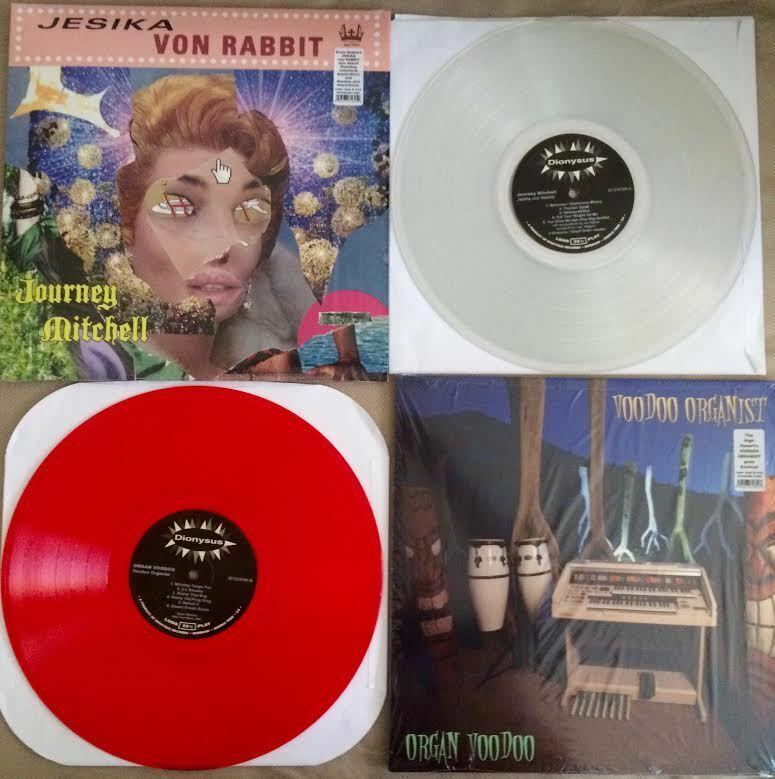 July Dionysus Records Releases Out Today! 12/16: Creepxotica & Mariachi El Bronx at Pappy & Harriet’s! 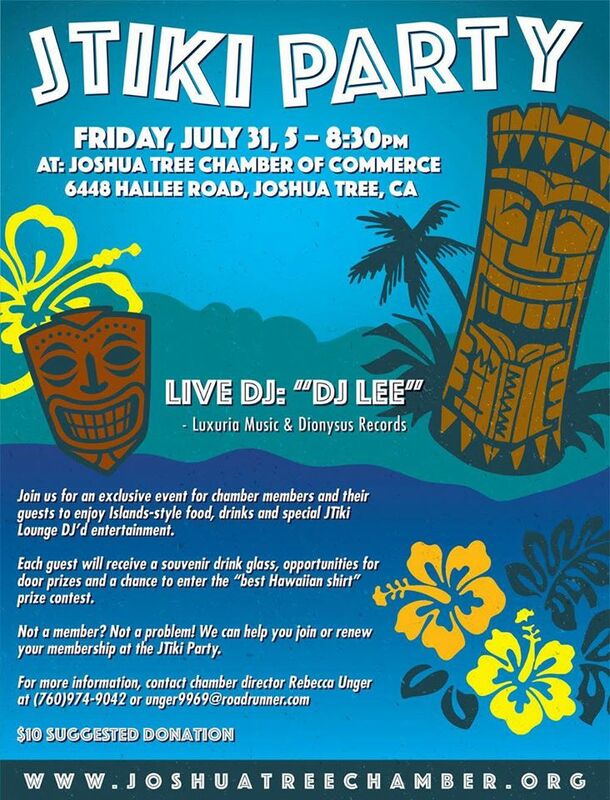 Joshua Tree Chamber of Commerce Tiki Party 2nite w/ DJ Lee! Creepy Creeps Fall 2016 Dates!